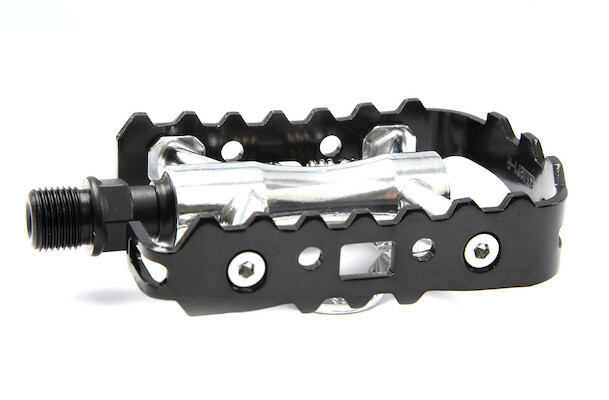 Single sided SPD-style clipless and rat-trap combination pedal. 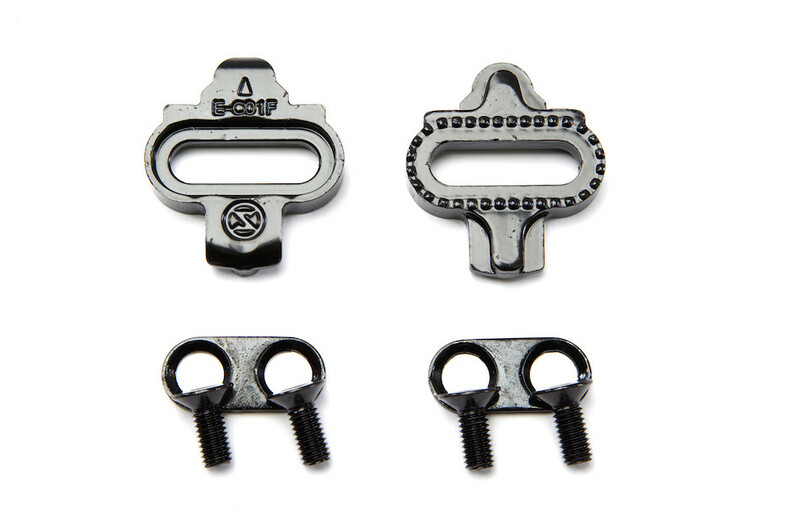 Perfect for commuting and recreational rides alike. 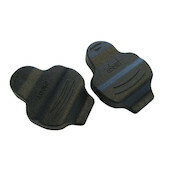 Use them flat side up with trainers and SPD side up with your cycling shoes. Flat pedals win medals, and the new El Guapo Toro pedal is no exception. 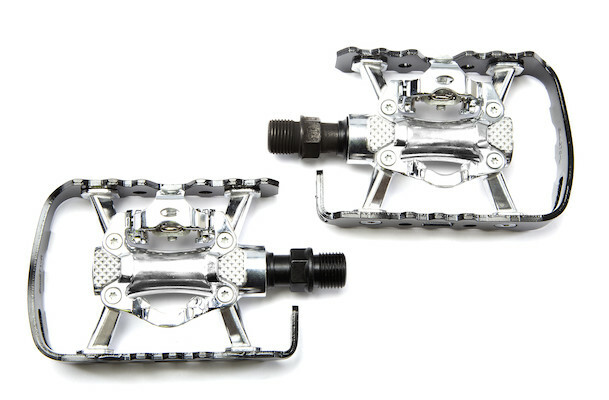 Low profille composite bodied flat pedal with repalceable pins and spinning on cro-mo axles. 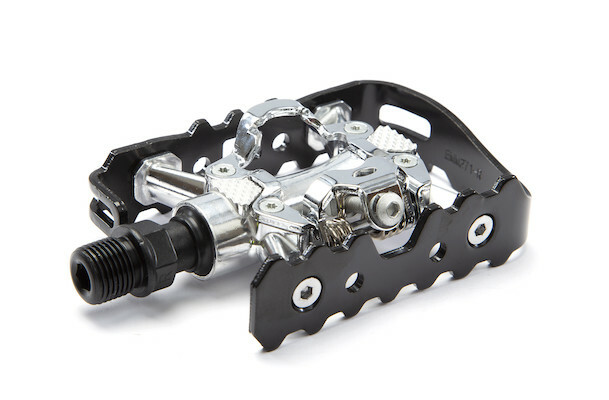 Inspired by the performance of the Look Keo Pedals but at a fraction of the price. 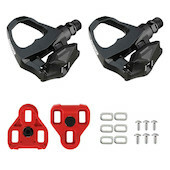 Protect your cleats during cafe stops for extra safety, performance and longevity.